Permanent hair reduction helps you to step off the treadmill of managing unwanted hair. Cutis is pleased to offer laser hair removal treatments with the LightSheer™ DUET – the global gold standard system in laser hair removal known for it’s fast, effective and comfortable treatment experience. The advanced technology and design of the LightSheer™ DUET is safe for most skin types thus minimizing possible laser hair removal side effects. The patented ChillTip™ technology keeps delicate skin cool, providing enhanced comfort and safety for the skin. 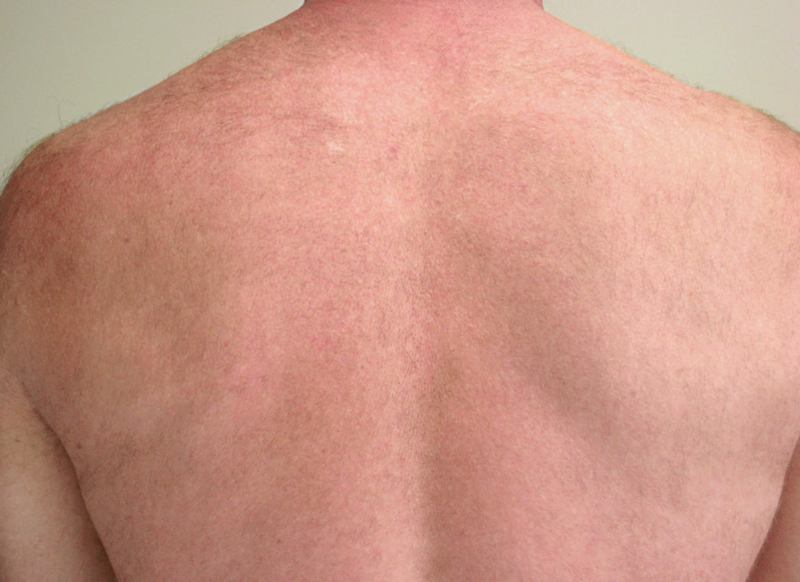 A large, vacuum-paired hand piece with rapid repetition rates makes for powerful and efficient treatment of larger areas such as the back or legs. A series of treatments is required for best results and sessions are optimally time every 6 to 12 weeks, depending on the treatment area, to allow for a new cycle of hair growth to appear. 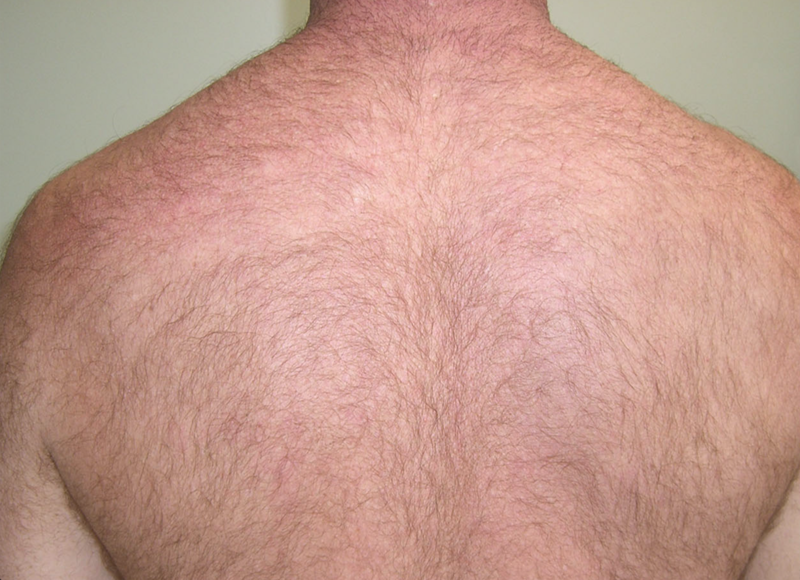 Unwanted hair can be maintained in between treatments with shaving but methods which remove the hair follicle, such as waxing or plucking , are not recommended. A professional consultation with a Cutis laser hair removal expert will ascertain whether LightSheer™ DUET permanent hair reduction treatments suit you. Discomfort is mild and some redness and swelling may be experienced after your treatment. This generally subsides within a few hours. Patients may return immediately to regular activities although it is advised to avoid extreme temperatures and friction for 24 hours. Prolonged sun exposure is not recommended for four to six weeks before or after the treatment and sun protection (SPF) is essential to prevent sun damage and unwanted pigmentation issues. With state of the art, high-power diode technology, the LightSheer™ DUET laser hair removal system projects medical-grade laser energy to a specific depth in the skin, targeting the hair follicle and hair germ cell. The heat is selectively absorbed by the pigment therein until the hair impairs its own ability to regrow.